Your alarm goes off, what happens next? Worried about the security of your home or bach? This means if you’re at home, on holidays or just down the road, you can relax knowing we are keeping watch over your valuable assets. Is it time for you to stop worring about your place when you can’t be there. Is the power on, is the alarm turned on are all the doors locked and will everything be in place when you get back? 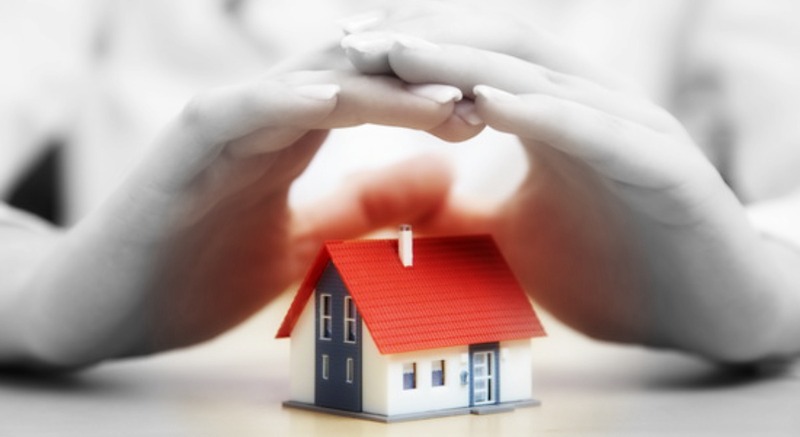 Home alarm monitoring takes care of all this, it’s cost-effective and your insurance company loves it too. Your alarm system is monitored by our professional team, 24 hours per day, and seven days a week all year round … protecting your home, bach (and even your business) so you can feel safe and secure. With local home alarm monitoring services we will know if your home security has been compromised and we will take quick action, which could include rapid response of a security patrol. You shouldn’t have to worry about what’s happening while you’re away – you can leave all that to us with proactive home alarm monitoring. Our monitoring stations receive immediate notification of all alarm signals. These include intruder alerts, power failures, unexpected entry, smoke alerts and much more. While you’re away, we can take care of mail, turn lights on and off, perform random checks of your place and even feed your pets. Your Concierge is at your service. Random security patrols of your property while you’re on holdiays. One week or 6months or even longer. These patrols are the perfect addition to alarm monitoring. You can have online access to all information and reports about our security activity around your place, as it happens. A totally open and tramsparent system. Our key-holding service means we can gain access for alarm situations, allow access for tradespeople and even let the cat out (if you forgot to do it) all with a minimums of fuss. We can tailor our security services to perfectly suit your circumstances. We also offer home alarm monitoring services with no long term contracts. Our security services are flexible and focused to ensure your security needs are met in your home, bach or business.